Aerobic treatment systems are an on-site sewage disposal systems that use aeration to treat wastewater and surface application to dispose of treated wastewater. 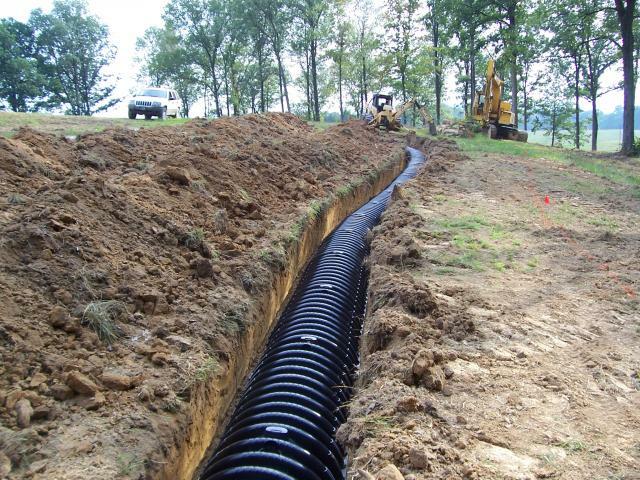 Since aerobic treatment systems do not rely on subsurface absorbtion, they may be used in any type of soil. 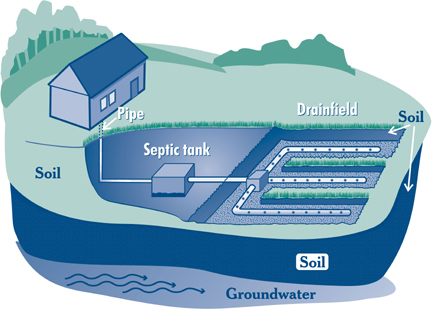 They can also be used to replace subsurface systems that are failing due to high groundwater and/or poor soil. Lehman Dirtwork is a Department of Environmental Quality certified installer. If you have any questions feel free to give us a call at 405-584-0925 or email. Copyright 2009 Lehman Dirtwork. All rights reserved.